Sagging skin is one of the clearest and most common signs of ageing, which occurs when the skin produces less collagen as we get older. Gravity takes its toll, and inevitably the supportive tissues in our face and body begin to droop. When sagging skin is present, it can be an even more dramatic sign of ageing than lines and wrinkles, which is why we often see patients that are desperately seeking treatments for this condition. Sagging skin can also be worsened by long-term sun exposure or extreme weight fluctuations. For sagging skin on the face, replacing lost collagen and restoring lost volume is necessary for best results. When sagging skin is an issue on the body, body contouring treatments can help to rectify the problem and restore the skin to its previous and desired definition. 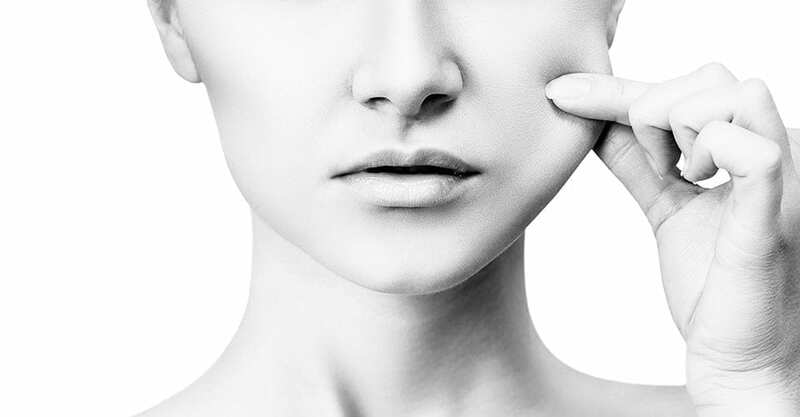 At S-Thetics Clinic in Beaconsfield, we can treat sagging skin with various treatment options, including: Dermal Fillers, EndyMed TIGHTEN and EndyMed INTENSIF. 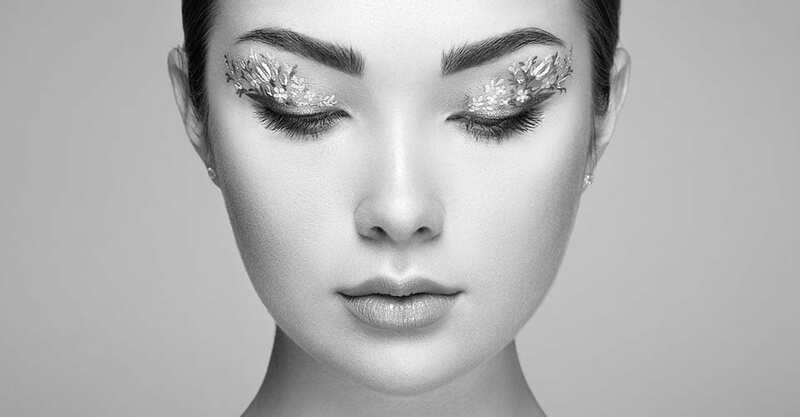 Every patient is unique, and the best suited treatment for you will be determined after an initial consultation with our highly experienced medical and aesthetic professionals at S-Thetics Clinic. To book your consultation, or for more information, don’t hesitate to get in touch with our team who will be happy to help you further.